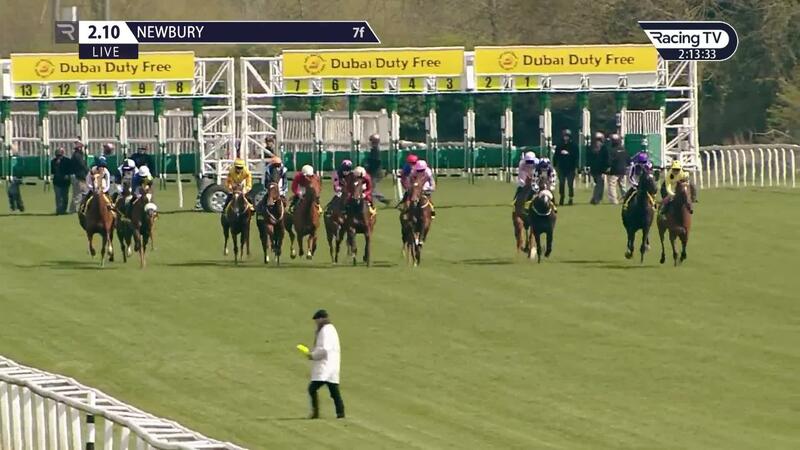 Watch a full replay of how Dandhu advanced her 1000 Guineas claims at Newbury on Saturday plus watch Nick Luck's interview with David Elsworth. "I thought she would need it, and she will probably benefit from it, but she looks pretty fit," he said. "I've not really given her a hard preparation. 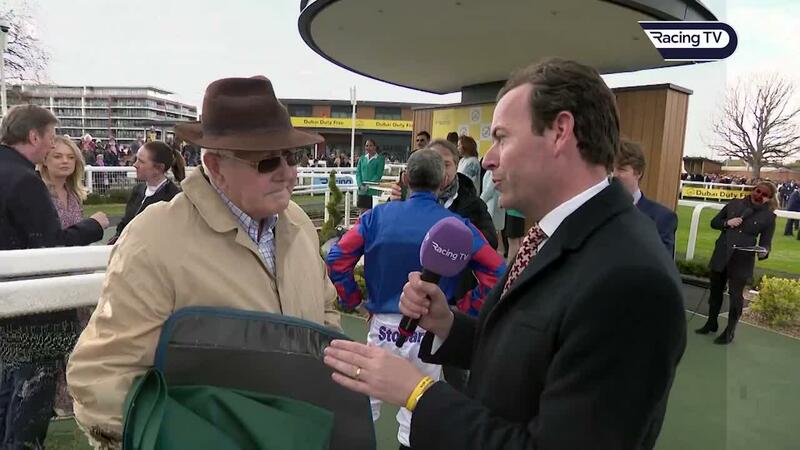 "I was just saying that we have had her up all winter, and she has been cantering and so on. Spring is coming round, and I'm thinking we've got to get her to do a bit and gallop her. "She looked fit, and I gave her one bit of work last week on the July Course courtesy of Michael Prosser. We whizzed down there and she worked a million dollars - and I thought maybe we are all right." "He is a good man, and he put her to sleep," he said. "He may be French - but we speak the same language about horses." Elsworth explained the reason for choosing Newbury over Newmarket next week for Dandhu's return, having finished runner-up to Just Wonderful in last season's Rockfel. "It is an undulating course at the Rowley Mile, and she was still a progressive filly, and I didn't want her to get unbalanced and make too much use of her. "I'm worried about the ground, and that is why I ran her here and not there. It is an undulating course, that mile. "Of course, we will go (back there) if we can - but it is a long season."